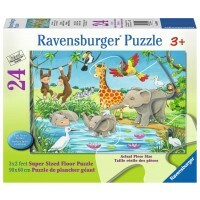 Learn about endangered animals in playful form - assemble a colorful Endangered Animals Floor Puzzle by T.S.Shure. 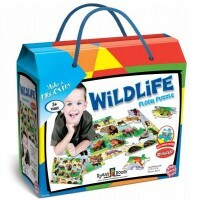 Learn about endangered animals in playful form - assemble a colorful Endangered Animals Floor Puzzle by Shure. 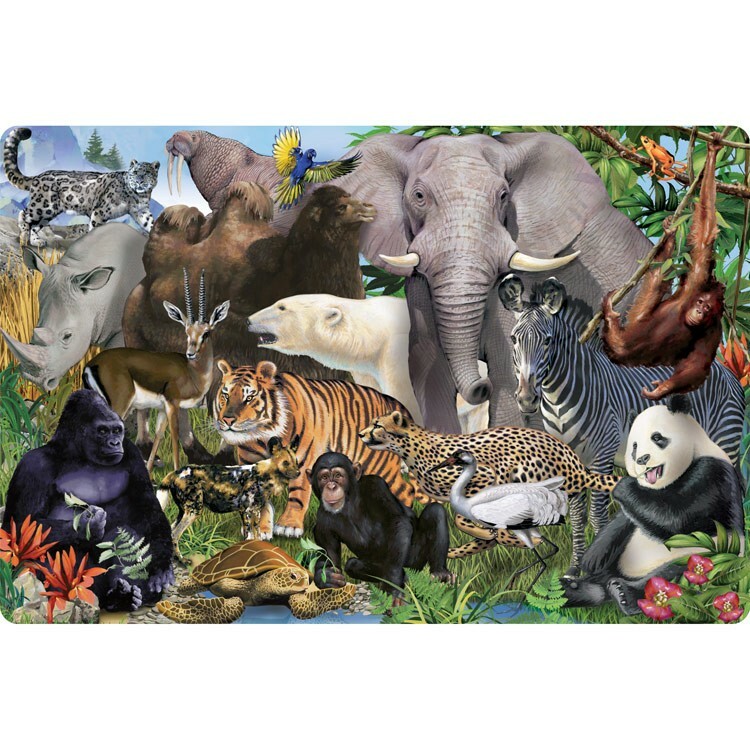 This 3 x 2 ft. jumbo floor puzzle features the beautifully illustrated picture of endangered wild animals: polar bear, walrus, zebra, rhino, and more. 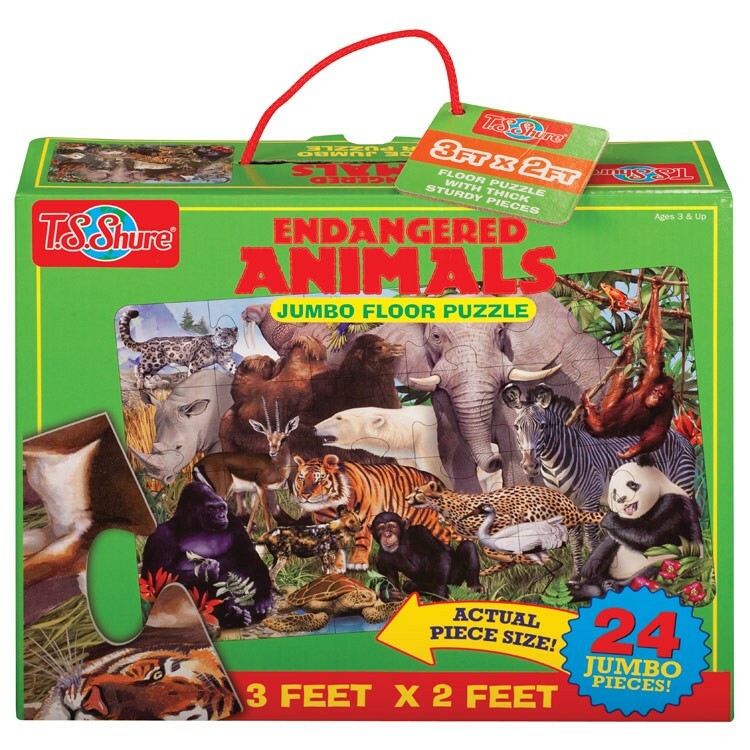 The Endangered Animals Floor Puzzle comes with 24 large size puzzle pieces made of durable glossy cardboard. 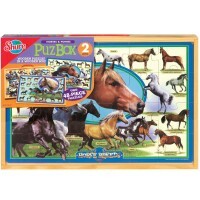 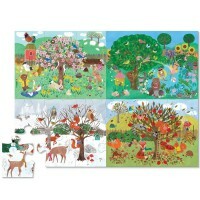 This animal puzzle from Educational Toys Planet comes neatly packed in a sturdy storage cardboard box with handle. 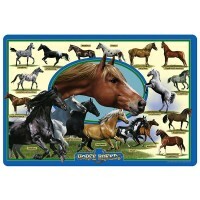 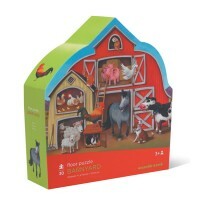 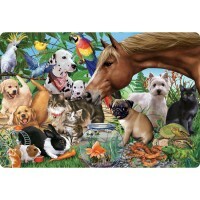 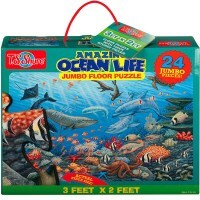 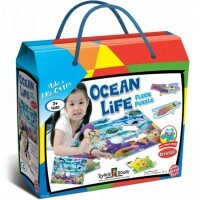 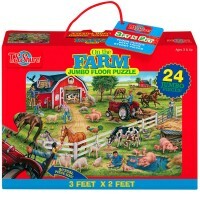 This jumbo 24 pc floor animal puzzle is great thinking fun toy for home, at school, or on the go. Write your own review of Endangered Animals Floor Puzzle.